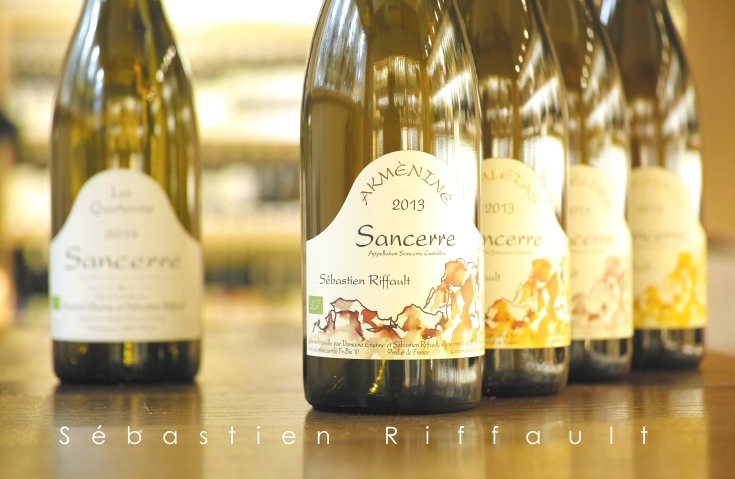 Sébastien Riffault cultivates his 12 ha vineyards biodynamically and vinification is totally free from SO2 and any Sébastien Riffault cultivates his 12 ha vineyards biodynamically and vinification is totally free from SO2 and any other chemicals. Well ripe 100% Sauvignon blanc from over 30 years vieilles vignes on Argilo-Calcaire(chalky-clay) soil. Contains 30% botrytis. 24 months ageing "sur lie". No SO2 added, bottled without fining and filtration.